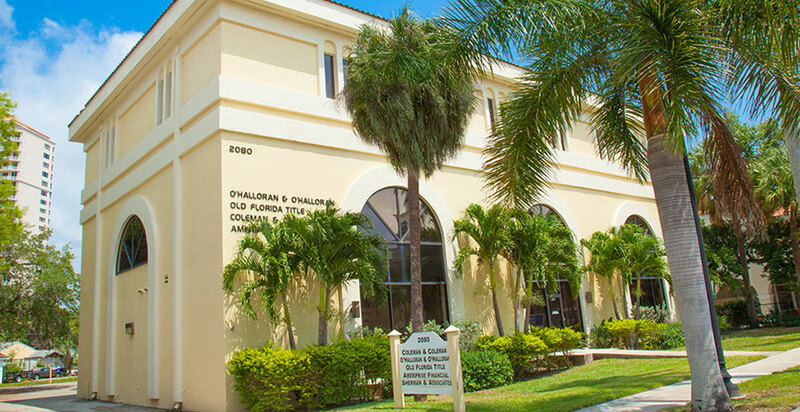 Fort Myers Family Law and Divorce Attorneys | Coleman & Coleman P.A. If you are accused of domestic violence, we can help you protect your legal rights and mount a vigorous defense on your behalf. Coleman & Coleman has been helping families manage through personal life changes and strife for more than 35 years. We have a reputation of being thorough, considerate of all parties, and skillful negotiators who get results.